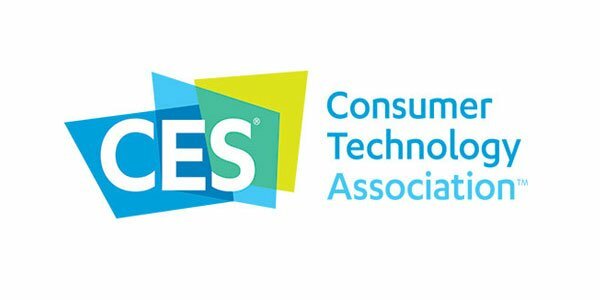 Shop Pet Technology for Cats & Dogs! 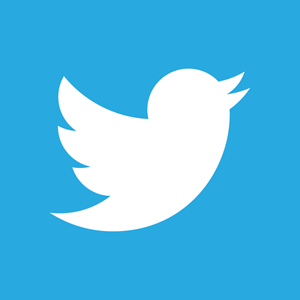 Pura-air smart odour remover brings fresh air back to your home. 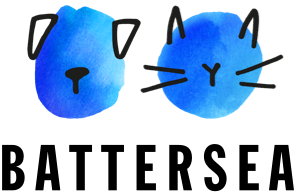 Pura-air odour remover from Petkit uses intelligent technology to remove odours from your home that come as a result of owning a pet. 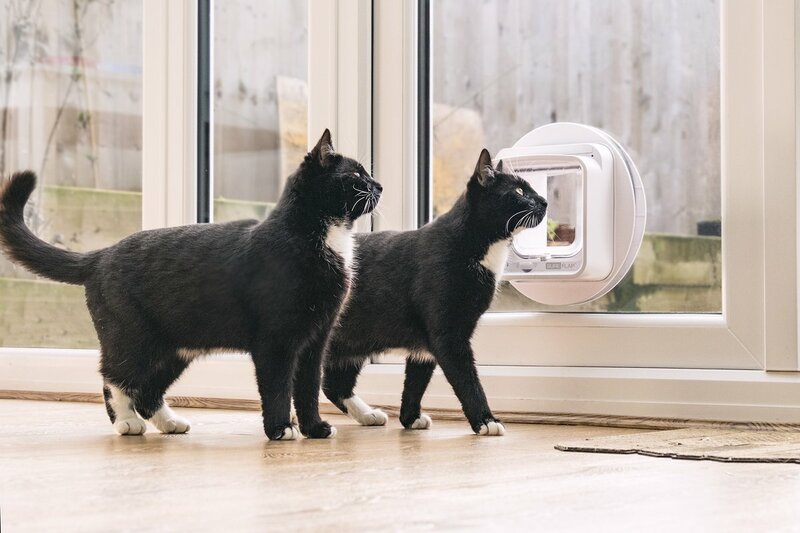 Specifically engineered with cat litter trays in mind, the Pura Air controls the odour from the source, removes it from the air and removes any airborne bacteria. 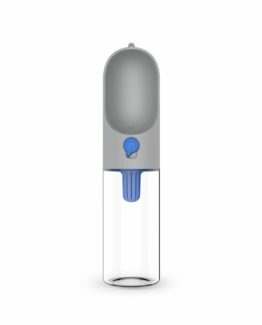 Not only does it remove smells, it brings a clean living space back to you and your pets. 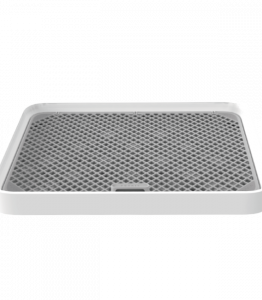 Proactive jet-airflow designed to remove odour Pura-air has two modes, both of which use the intelligent jet-airflow to remove odour. 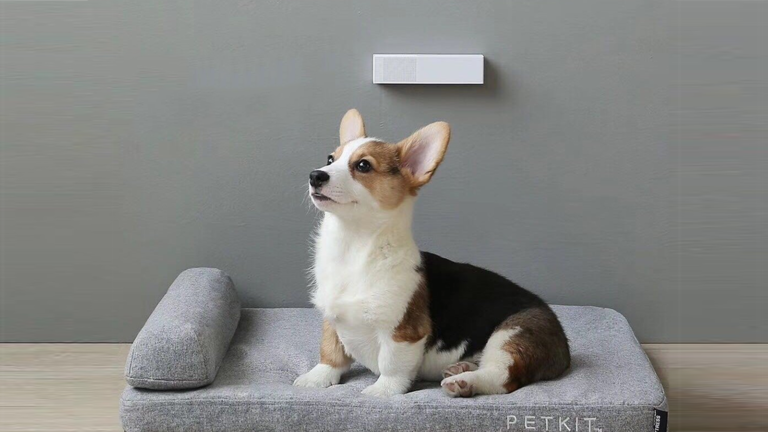 The Inductive Mode removes odour automatically when pets approach, and the intermittent mode runs automatically every six hours to continuously keep air fresh. Fully refreshed air back into the atmosphere the solid air freshener built into. 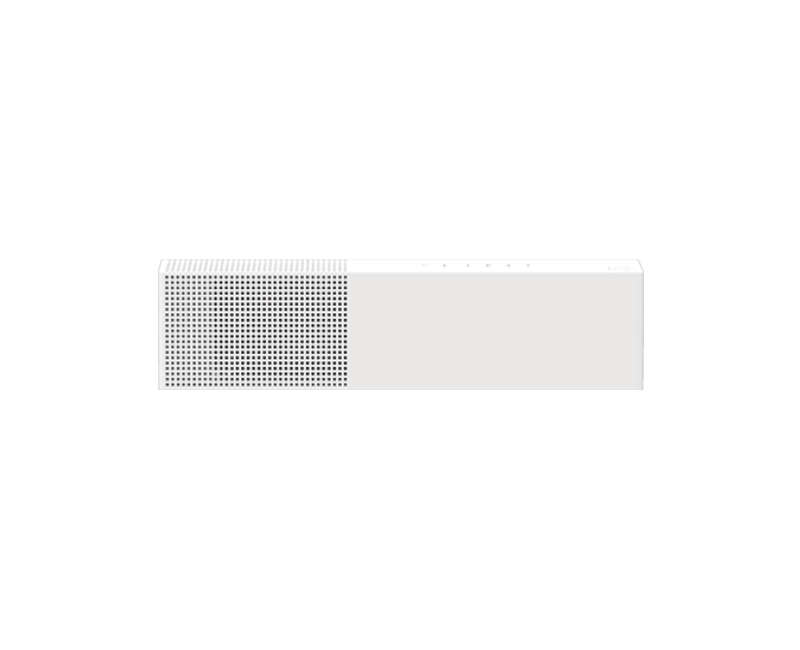 Pura Air uses natural ingredients extracted from plants, creating a safe and non-toxic method of cleansing the air. 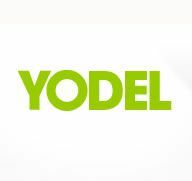 The natural ingredients not only remove odour and refresh air as well as removing bacteria and odour molecules such as nitrogen and hydrogen sulfide. Efficient air purification using scientific technology using a built-in negative ion generator located in the base of the Pura-Air, airborne virus and bacteria molecules are absorbed and removed from the air. 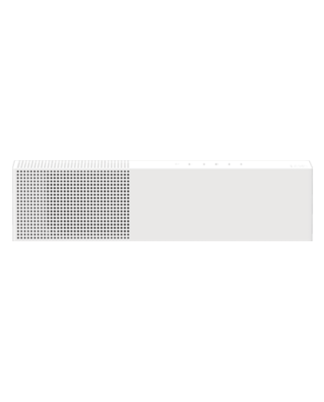 It also attracts dust and ash to remove these from the air ensuring that the environment is clean and healthy. 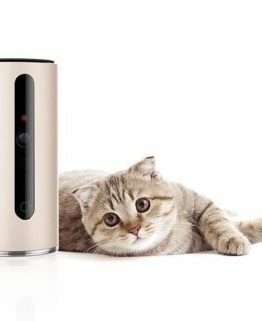 Weenect Cats 2 GPS £99.99. – £77.99! 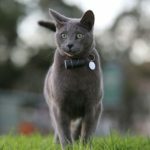 Pet Health Fitness Trackers “fitbits” for cats & dogs! 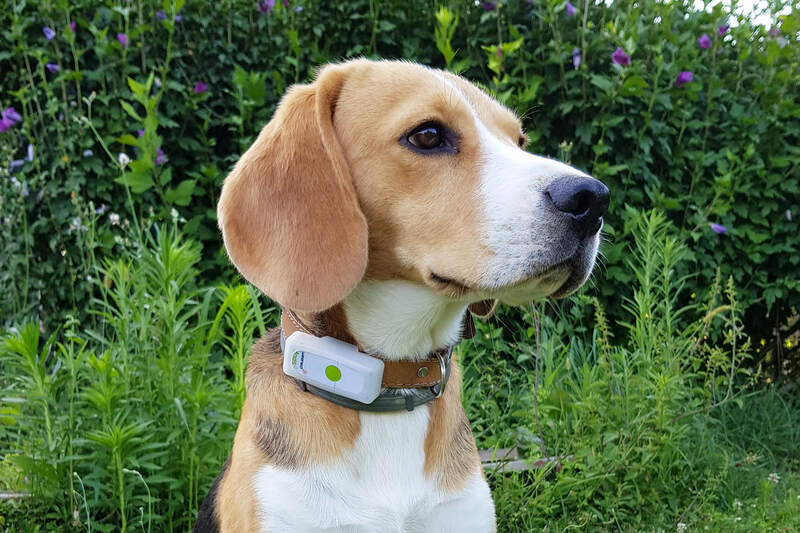 Animo Dog Activity Monitor £49.99! 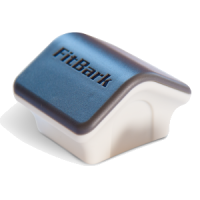 FitBark 2 Dog Activity Monitor £79.99! 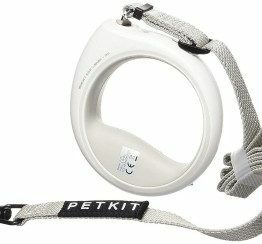 PitPat 2 Dog Activity Monitor £37.99! PoochPlay Dog Activity Monitor £32.99! 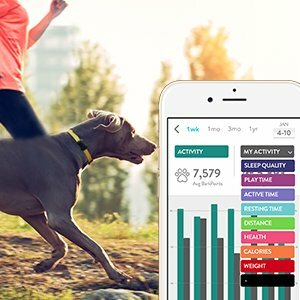 PetKit Fit P2 Pet Activity Monitor £37.99! 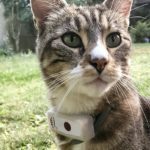 real-time location designed for cats & dogs! 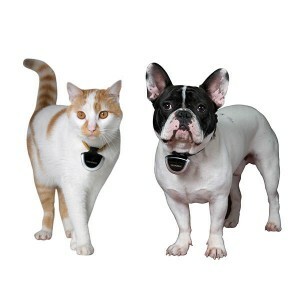 Weenect Cats 2 GPS Tracker £77.99! 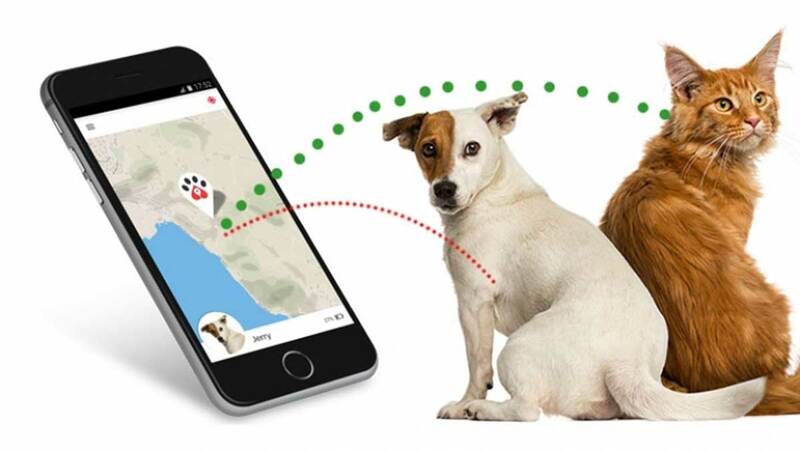 Weenect Dogs 2 GPS Tracker £77.99! 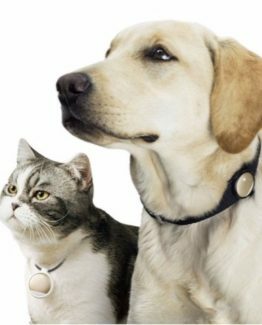 Petpointer GPS Pet Tracker £84.99! Tractive GPS Pet Tracker £54.99! 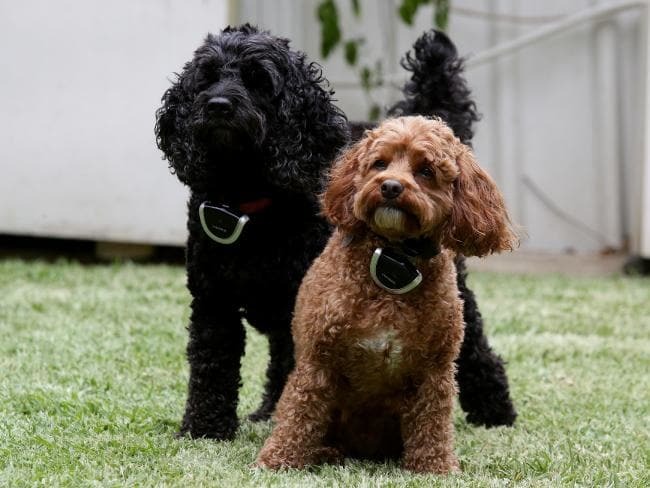 Pod 3 GPS Pet Tracker £129.99! 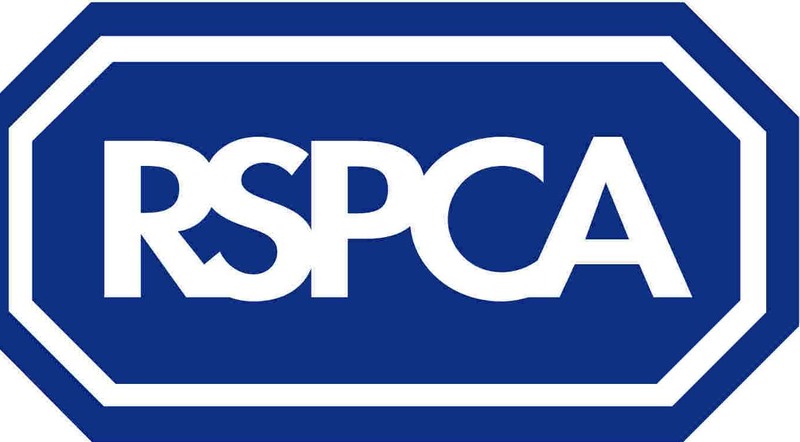 keep cats & dogs microchip cat flaps pet doors secure in & out of your home! 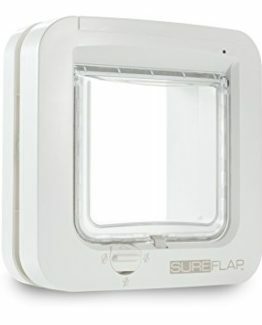 SureFlap Microchip Cat Flap Connect Hub £139.99! 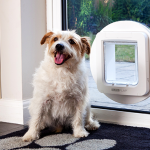 SureFlap Microchip Pet Door Connect £149.99! 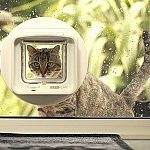 Eyenimal Cat Flap Pet Door £49.99! 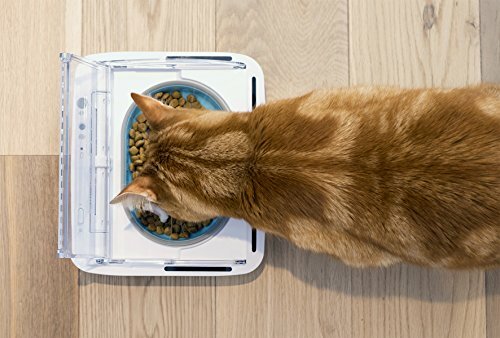 smart pet feeders weigh your pets bowls designed for cats & dogs! 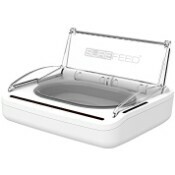 SureFeed Sealed Pet Bowl £39.99! 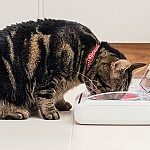 SureFeed Microchip Pet Feeder £69.99! 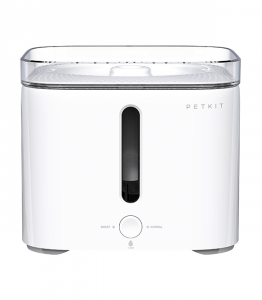 PetKit Smart Pet Feeder £189.99! 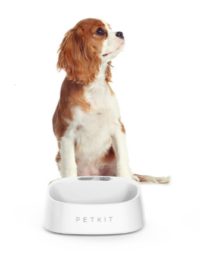 PetKit Fresh Antibacterial Smart Pet Bowl £34.99! 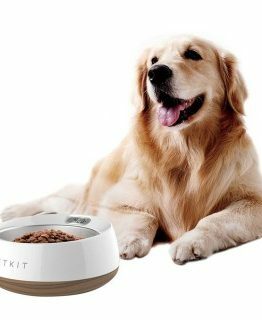 PetKit Fresh Antibacterial Smart Pet Bowl Metal £39.99! 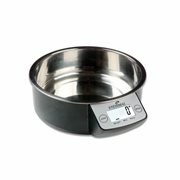 Eyenimal Intelligent Pet Bowl £19.99! 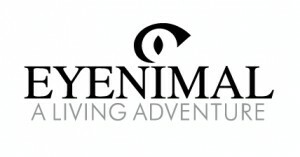 Eyenimal Intelligent Pet Bowl XL £29.99! 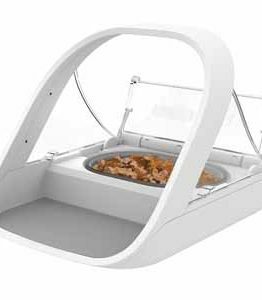 Eyenimal Smart Pet Feeder £119.99! 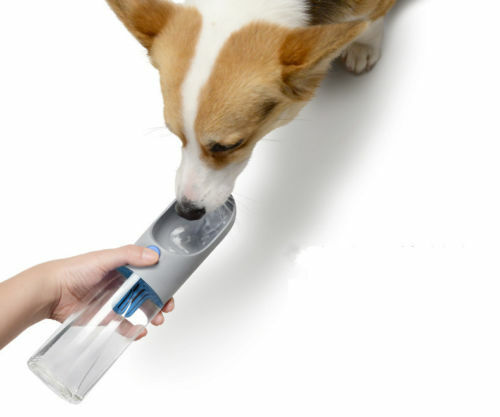 Pet Fountains smart pet drinking water fountains designed for cats & dogs! 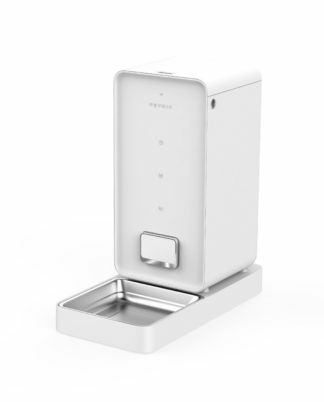 Eversweet Smart Pet Drinking Water Fountain £44.99! Eyenimal 3-In-1 Pet Fountain £44.99! 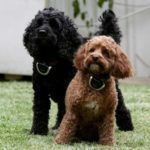 keep dogs visible & safe at night! Eyenimal LED Dog Collar £9.99! Tractive LED Dog Collar £13.99! 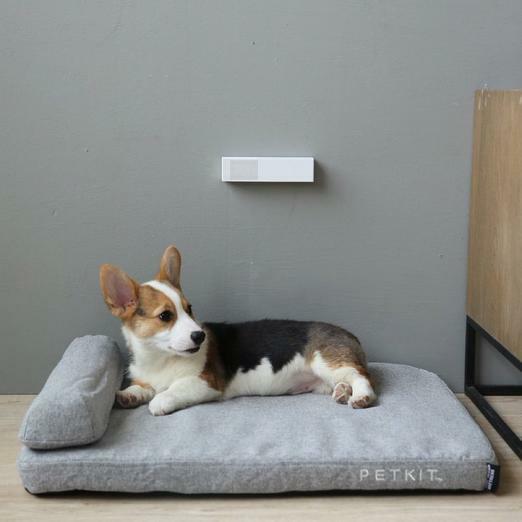 5% off code: PETTECH5 expires: 31.03.19. SALE: Order Now! £3.99 UK Delivery. 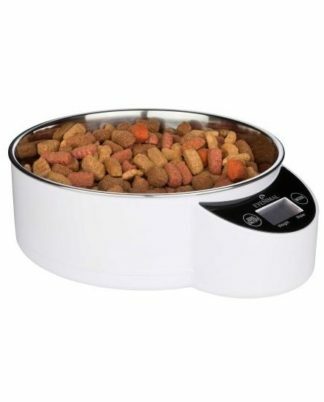 5% off code: PETTECH5 expires: 31.03.19. 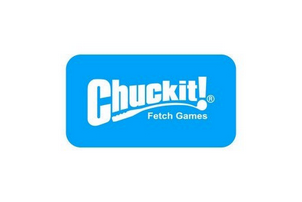 5% OFF USE CODE: PETTECH5 expires 31.03.19. ORDER NOW! 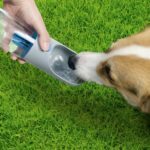 Buy award-winning PETKIT product Eversweet Travel On The Go Drinking One-Touch Non-Spill Smart Pet Water Bottle designed for dogs! SALE £19.99. 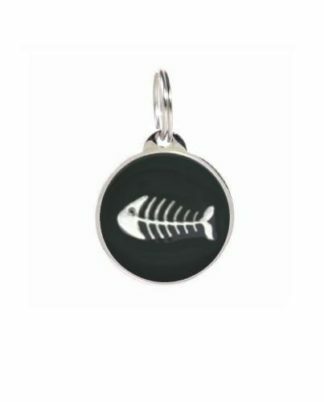 – £12.99. ORDER NOW! 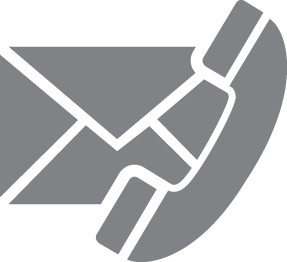 Safe secure payment options: accepts all credit debit cards. 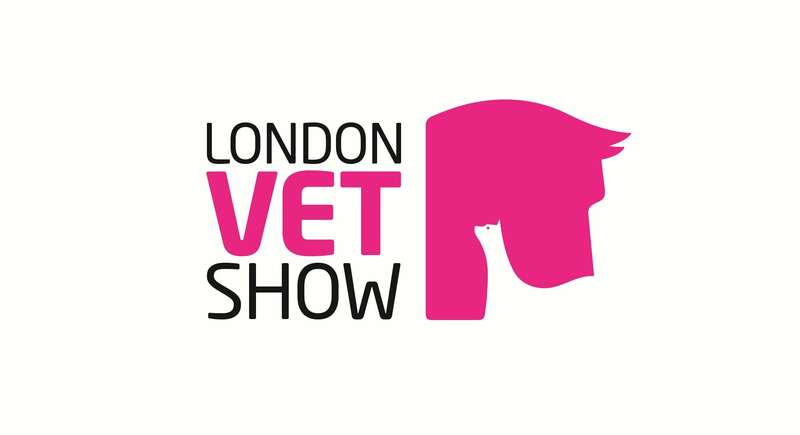 LUX Best Pet Product Award-Winners 2018. 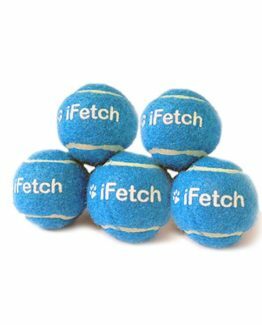 PetTech.co.uk Ltd shop award-winning pet technology products designed for cats and dogs! 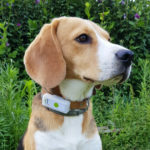 5% off code pettech5 online sales promotion code expires: 31.03.19 12am UK time order now! 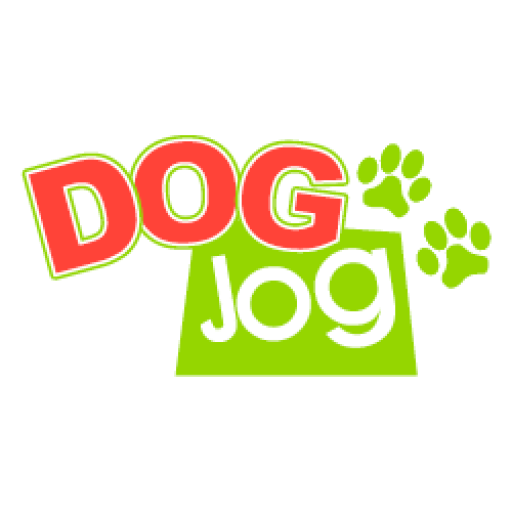 All pet products and pet supplies at PetTech.co.uk Ltd are designed for pets safety, security, fitness, health and overall well-being, wearable tech for pets, smart pet technology products and accessories for your cats and dogs! 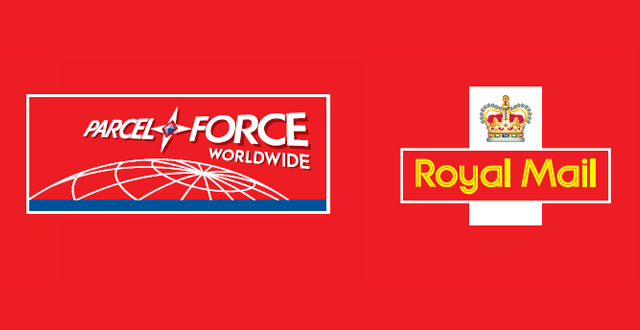 Delivery U.K mainland quick dispatch £3.99 postage and packaging signed for delivery customer 100% gaurentee couriers: Yodel, Royal mail, Parcelforce. 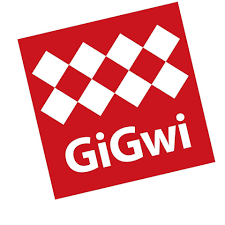 © PetTech.co.uk Ltd 2019 all rights reserved. PetTech.co.uk Ltd 71-75 Shelton Street, London, WC2H 9JQ. 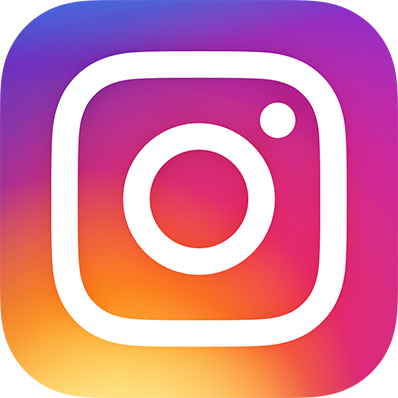 like review follow us on social media! 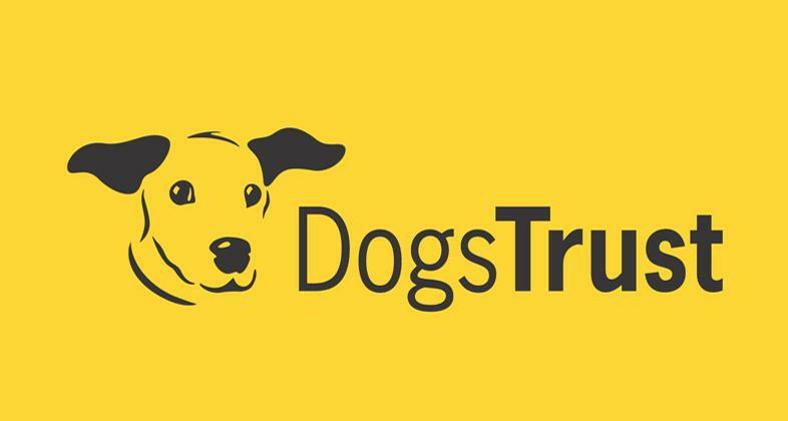 Trustpilot TrustScore 8 out of 10 sign up get latest products for your cats & dogs sale items news offers exclusive codes! 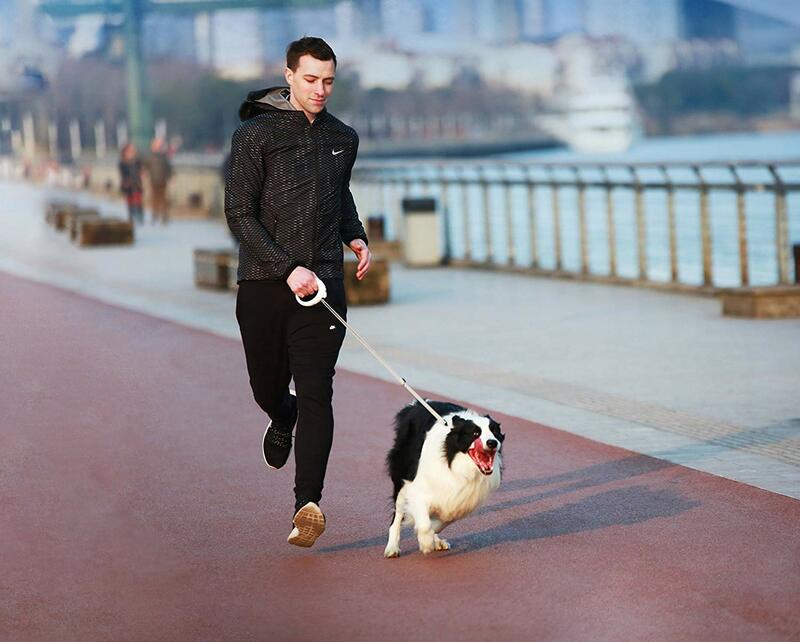 5% off 1st order use code: PETTECH5 expires: 31.03.19.
payment options: accepts all credit debit cards. 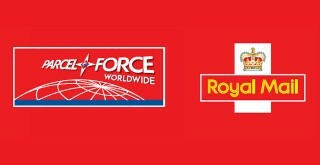 PetTech.co.uk Ltd – Sage Secure Safe Payments © 2019 All Rights Reserved PetTech.co.uk Ltd.
© 2019 PETTECH.CO.UK LTD - Company Number: 11549058 REGISTERD OFFICE ADDRESS: 71-75 SHELTON STREET, COVENT GARDEN, LONDON, WC2H 9JQ UNITED KINGDOM.